One of primary goals of the Kilincarslan family when they founded Kuanta Construction was to give back to the community by supporting cultural, social, and economic development initiatives. In this spirit, the Kilincarslan family established the Kilincarslan Education, Culture and Art Foundation (KAV) and KAV Art Gallery, firmly believing that high-quality, accessible education as well as vibrant cultural and arts activities are vital to societal welfare and community development. Established in 2010, KAV provides educational grants to gifted yet financially disadvantaged youth. Each year the Kuanta Group of Companies shall donate a certain portion of its profits to the KAV Foundation. 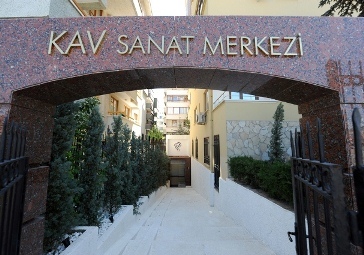 For more information, please see our website: http//kavakfi.org.tr.